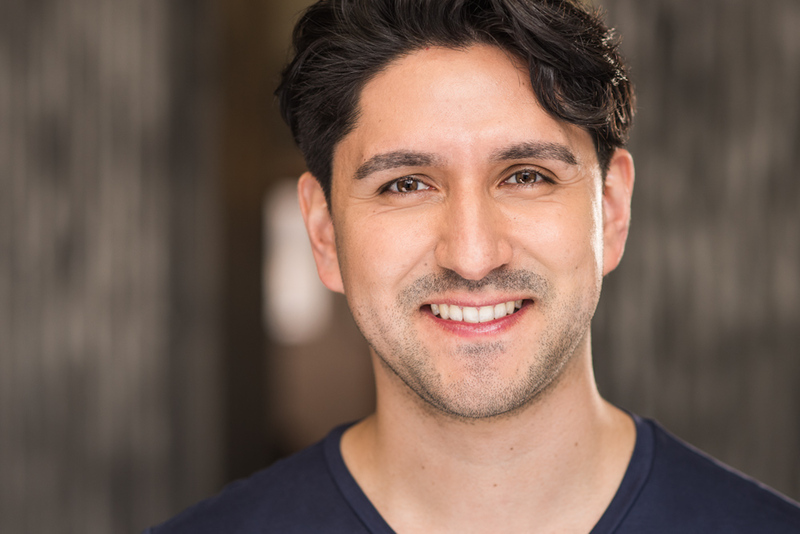 Víctor started his acting career in Mexico City where he performed in some of the most renowned theatres. 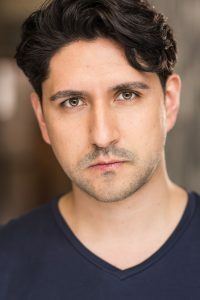 Credits include: IRA (National Theatre); Exilios (National Theatre); The Dogs (National Theatre); The One Who Said Yes (Teatro de la Ciudad). 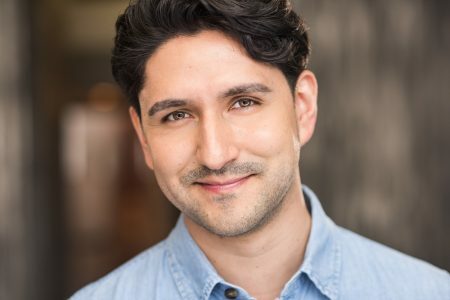 His Chicago credits include: Sweat (Goodman Theatre); How to Use a Knife (Theatre Wit/Shattered Globe;) My Mañana Comes (Victory Gardens/Teatro Vista); Firefly Love (Athenaeum/Something Marvelous); Electra Garrigó (The Right Brain Project); Luz Estrada (Mercy Street Theatre); A prayer for the Sandinistas (Subtext Theatre). Víctor has received national and state Best Actor Awards in Mexico for the plays Heaven Under the Skin (Sor Juana Inés de la Cruz) and Strawberry and Chocolate (Juan Ruiz de Alarcón). He was trained at the Royal Academy of Dramatic Art in London and the University of the Americas in Mexico/University of Exeter, U.K.